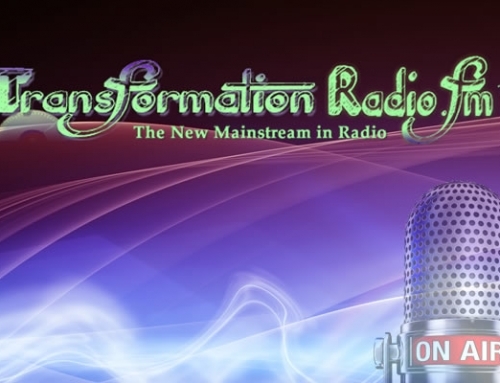 Transforming the World – One Listener at a Time!! 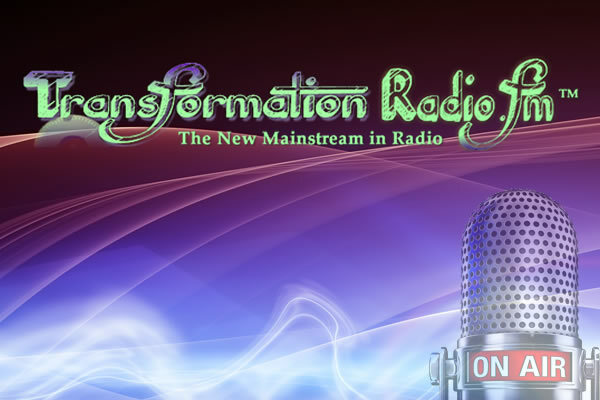 Transformation Talk Radio was founded in 2010 by the host of The Dr. Pat Show, Dr. Pat Baccili. It was Dr. Pat’s goal to reach 1 million people and help them live their life full out. She reached that goal in her first year of doing radio in 2003. When approached with the opportunity to start her own network she said YES without hesitation. Since then her network has grown to become the leading network of positive and inspiriational messaging. 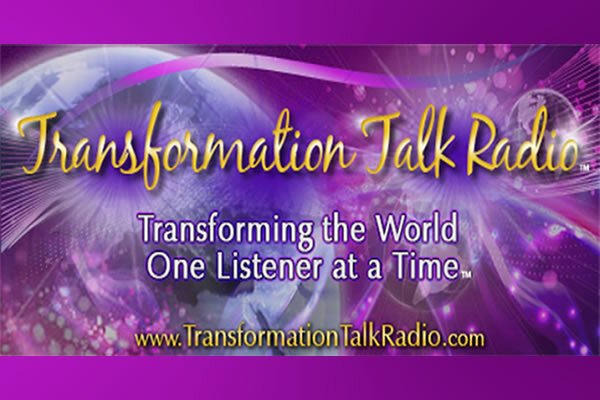 Our goal is to help transformative hosts make an impact in the world by placing their message and brand identity front and center to transform lives, one listener at a time. 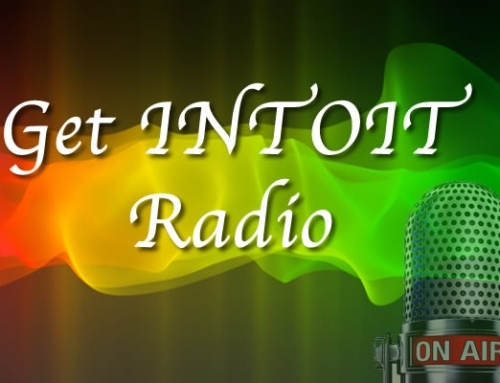 We are innovators with a proven platform to support hosts broadcasting, marketing and interactive solutions. 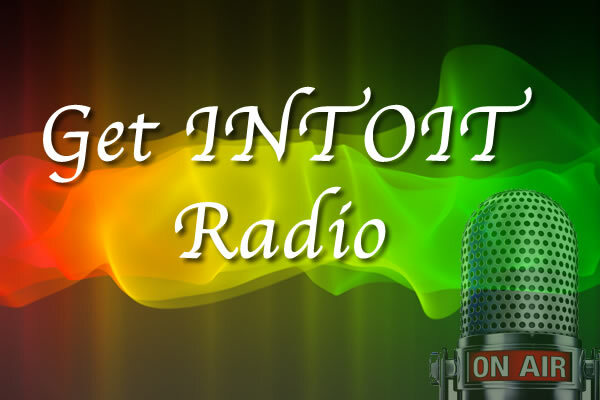 We work with new, emerging and veteran media personalities to further establish and create a complete media presence to a rapidly expanding Internet audience.